He doesn''t look so big now… but he sure is adorable. 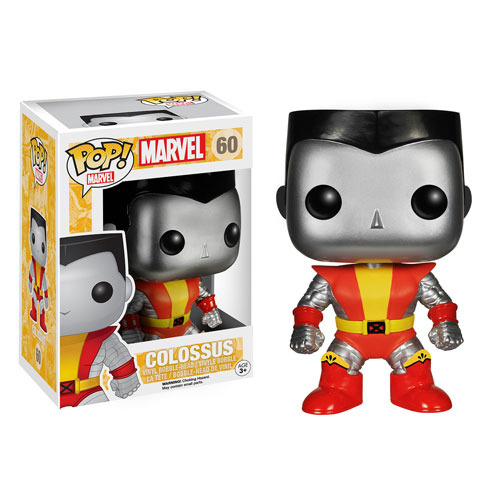 Check out the classic outfit on this 3 3/4-inch tall X-Men Classic Colossus Pop! Vinyl Figure and add the Russian mutant to your growing assembly of Marvel superheroes! Ages 3 and up.